Despite uncanny resemblances to Japanese revenants, Rin Chupeco has always maintained her sense of humor. 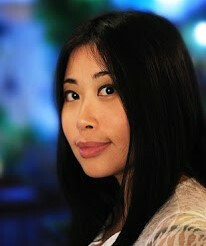 Raised in Manila, Philippines, she keeps four pets: a dog, two birds, and a husband. She's been a technical writer and travel blogger, but now makes things up for a living. It's finally here! I have been hearing about this book for months from the publisher, webinars, the library network, etc. 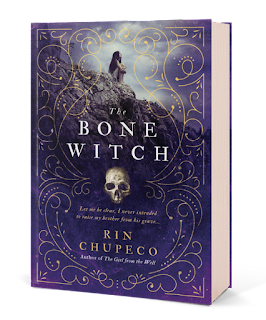 I'm happy to [finally] announce the arrival of Rin Chupeco's enchanting new novel, The Bone Witch. Not everyone is blessed with the gift of magic, and even fewer are born with the ability to raise the dead. But for our protagonist, Tea, she is one of the lucky few whose heartsglass (a necklace that portrays, in essence, one's heart) shines different than any other. 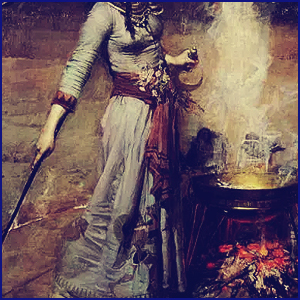 Witches of the elements, such as her sisters, are considered to have respectable types of magic that offer special healing to those they encounter. However, Tea is a Bone Witch, a different kind of asha, that is often feared and seen as nothing but a user of dark magic who curses the innocent. With dark magic comes great power. With great power, under the right training, a witch can achieve depths of magic that can change the course of destiny itself. The reader discovers all this when Tea "accidentally" brings her brother back from the dead. There were many aspects of this book I loved. The overall premise and tone of the book (and of course the gorgeous cover) are what initially drew me in. The levels of eloquence and embellishment used to worldbuild kept me intrigued. 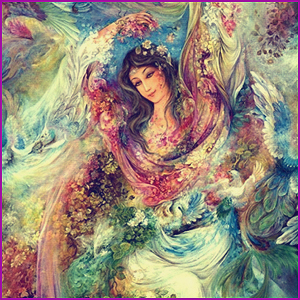 Chupeco uses several layers of mythology and folklore from many different cultures to weave her magical world, and you will find subtle politics within the plot that enrich the overall story. 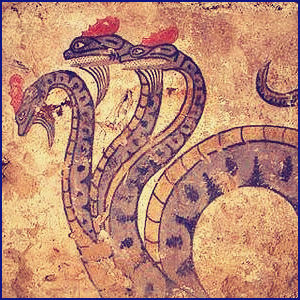 The story is narrated in an alternative time, past and present. The first perspective features a mysterious asha in the future, about seventeen, exiled to the Sea of Skulls and full of secrets. The second is the story of how Tea discovered she was a Bone Witch, how she developed her powers, and fighting the frightening Daeva to return them to their graves. At first I found this a little confusing, but once I caught on, I enjoyed being let into the future every now and then as the premise was unfolding. This means a lot of the book was backstory, which I assume was laying down the foundation for future novels. So why did I give it four stars? Partially because the book was a lot of just that, backstory. Although the style of writing was enjoyable, it moved slow at times. But the creation itself made up for a lot of it. I also thought that so much detail was put into the worldbuilding that the characters ended up lacking in development. There is so much potential here, and I hope we see these elements perfected in the books to come. 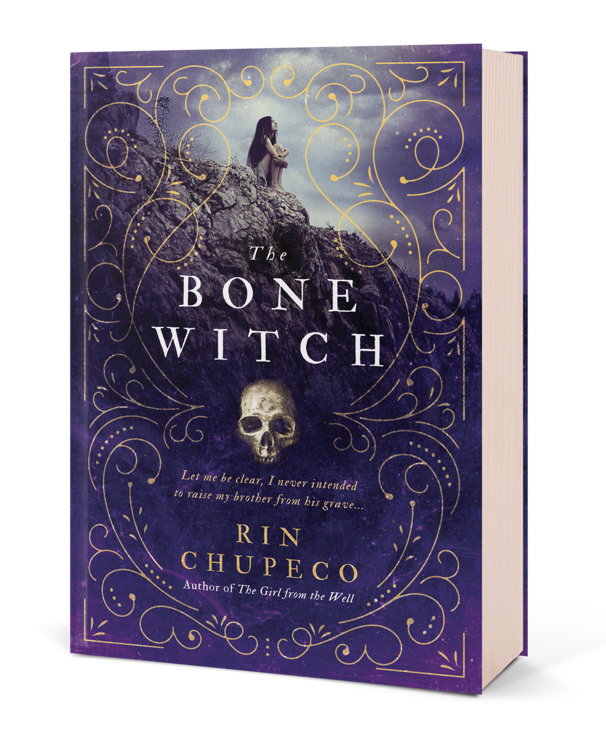 Overall, I enjoyed The Bone Witch, and I look forward to checking out other works by Chupeco.